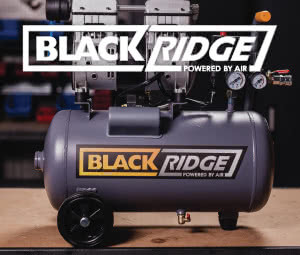 This SCA high volume air pump includes three inflating adaptors, a connector, a deflating vent, a two metre lead and a 12V DC plug: everything you need to be able to immediately get started using this pump. Inflate and deflate your boat, air mattress, inflatable pool, or any other high-volume inflatables with ease with this air pump. It will save you the time it takes to manually pump up larger inflatables, making a usually time-consuming job much easier.